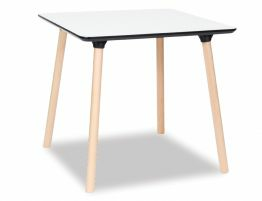 Sometimes what you need or are looking is just so simple and uncomplicated but you just can't seem to locate it... Well its here. 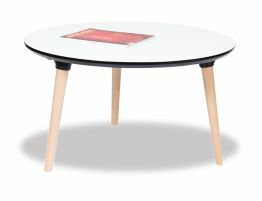 A simple easy design, well put together small 80x80cm Massa Table. 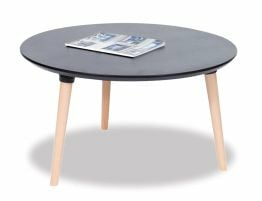 A small kitchen table perfect for the nook you have in your kitchen to fill or the minimal space to fill in your apartment. 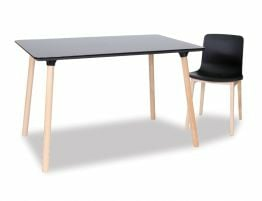 This modern yet Scandi stylish design can be what ever you want it to be depending on your chair choice. 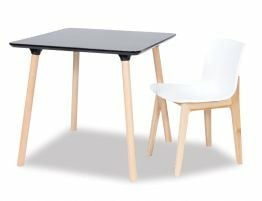 The natural Beechwood timber legs along with a white melamine top keeps The Massa Table light, bright yet unobtrusive in a small space. 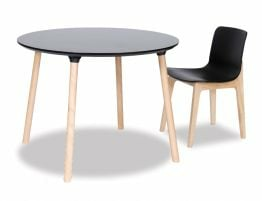 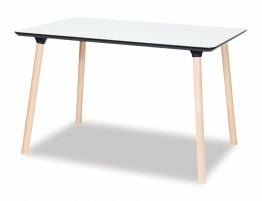 The natural Beechwood timber is solid therefore making it sturdy and the melamine top is a well produced product in furniture design today for its durability and sustainability.